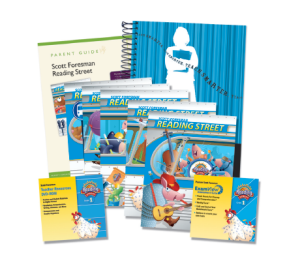 The Homeschool Buyers Co-op is pleased to present the BEST DEAL ON THE PLANET for Scott Foresman Reading Street™, a comprehensive reading and language arts curriculum for Grades 1-6. Reading Street is known for nurturing a love of reading, inspiring confidence, building student knowledge, and motivating readers to keep on reading. Each unit of Reading Street focuses on a Big Idea that connects learning. Explore one aspect of the unit concept each week, building deep and transferable understanding. View a sample week from the Grade 3 Teacher Edition. 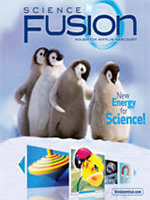 Fulfillment: We will place your order with Pearson within 2 business days. Pearson will ship your order directly to you from their warehouse, typically within 2-4 business days unless the product is backordered, in which case it will ship when it becomes available. NOTE: If an item is not due in for 30 or more days, we will notify you and give you a chance to keep or cancel your order. By placing an order, you agree to order items that are no more than 30 days back ordered. Please allow an additional 5-7 business days thereafter to receive your product. U.S. Members Only: We're sorry! This offer is available to U.S. members only. We are not able to ship to APO/FPO addresses. 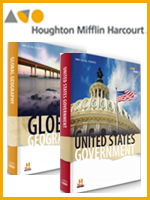 Student Edition Package: These 2-volume packages (6 volumes for grade 1), feature high-quality, authentic literature selections that emphasize comprehension, vocabulary, and writing skills and offer opportunities for crosstextual reading in content areas. Weekly lessons focus on a Big Question that connects all reading, vocabulary, and writing to help your child reach a deeper level of understanding of the material. Teaching tips are embedded along the way under the Objectives icons on each lesson page to guide you and your child throughout the lessons. 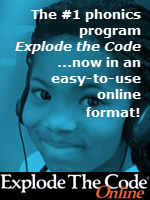 Guide on the Side: The Guide on the Side is an amazing handbook that supports effective literacy instruction. It provides a framework of routines and example activities that include mini-lessons, a writing workshop, and guidance for assessing and monitoring your child s progress. ExamView® Assessment Suite CD: This Assessment Suite software allows you to create, customize, and print tests. 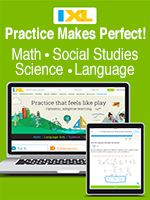 It will allow you to analyze the test results and prescribes reteaching activities when needed.